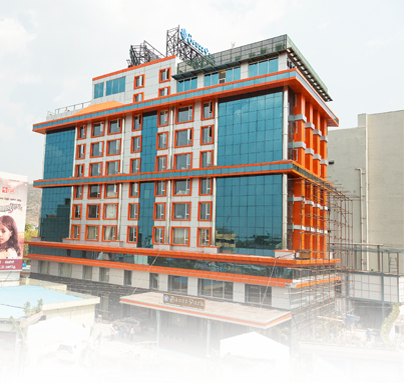 Located at the heart of Chennai City T Nagar, Shopping Hub. 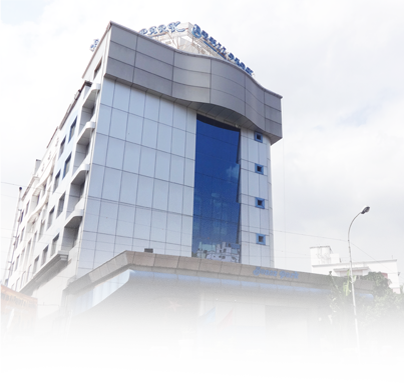 Benzz Park Chennai comfortably combines business and leisure. 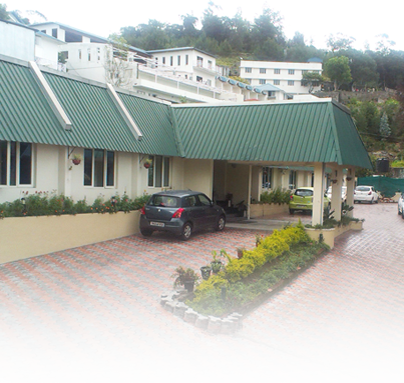 Think of a 'Great Escape' and break from worldly rush and responsibilities - Visit Benzz Park - Kodai ! Unwind yourself, feel free to enjoy your stay!! A city to witness new 4 Star Hotel with all modern facilities - Rooms, Restaurants, Ballroom, Banquet Hall, Swimming Pool, 180° Panoramic view Family Restaurant, Fitness Centre..